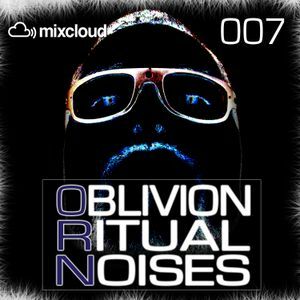 ProXLegend, Chris Oblivion & Serenity, Kostas T, Z3N, Chris Voro and more. I love it!!!!!! Trance 4 ever!!!! !